The iRocker chair with built-in iPod dock. Furniture-maker Adonis has announced a pile of new “interactive sound chairs” designed for maximum body rockin’ and minimal body movin’. The self replenishing doggie toilet bowl. 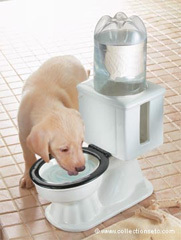 A water suply for dogs who prevent that the animals licking from toillet. Combined 331 L (87.4 gallons) capacity fridge-freezer with a radio receiver, a “cookery book” voice messages and a voice alarm with 3500 crystals. 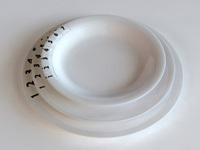 Plates Set, Fancy and funny designed and produced with a musical electronic device controled with the keys from the plates. The Swash 800 features a heated seat and air drying feature that supposedly eliminates the need for toilet paper. Another downside to this model is that you need to hook it up to an electrical outlet. In the end, toilets come across a lot like Mossberg himself: the old-fashioned ones just seem to do the job better. The quest for caffeine leads many a geek down the road to espresso, as we know all too well. 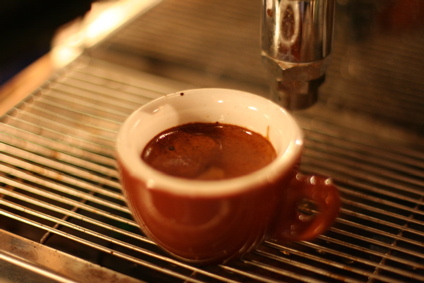 Today’s How-To is a bit along the lines of Tim Taylor, but it’s all about the espresso. 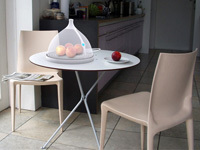 Cooling food cover which keep fruits and pastry fresh and protected during the day. This cover is placed on the dining table or on the kitchen unit. 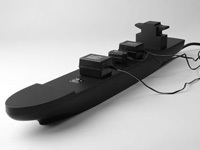 It consists of a base plate containing mild cooling system. Daytime reminder and advisor designed for visually applying and easy to use. 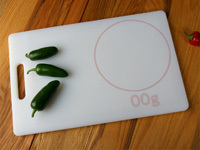 Cutting board with an integrated scale within a defined area on it’s surface.